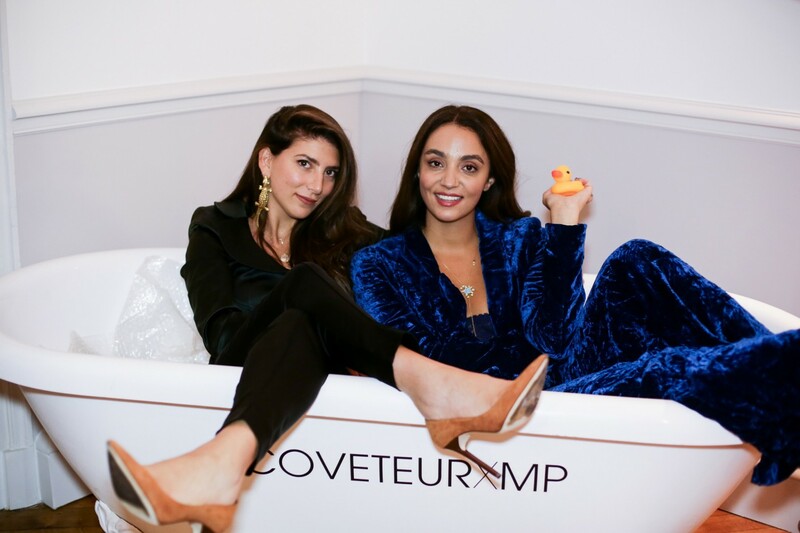 Complete with the most glamorous bathtub of all time. 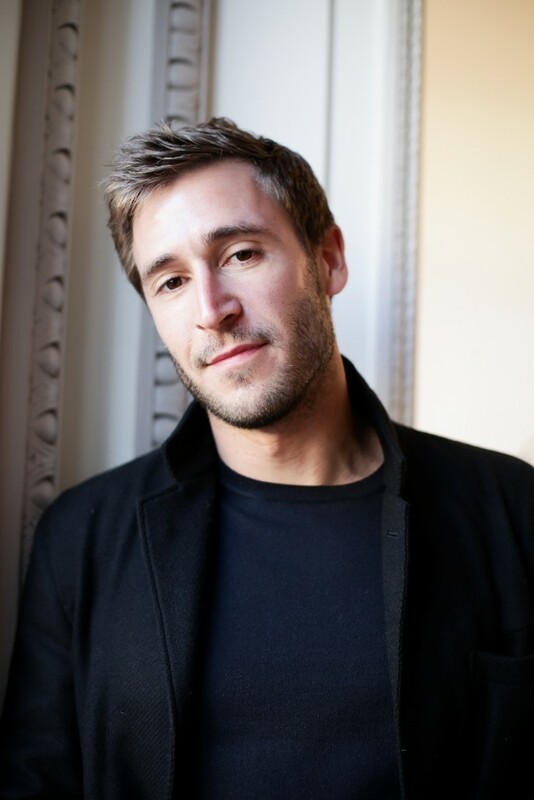 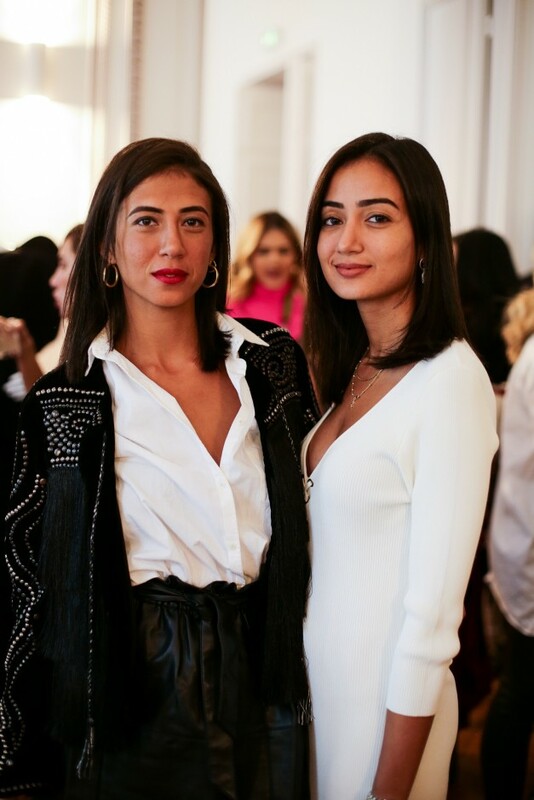 Fashion month is drawing to a close after four fabulous (and often hectic) weeks. 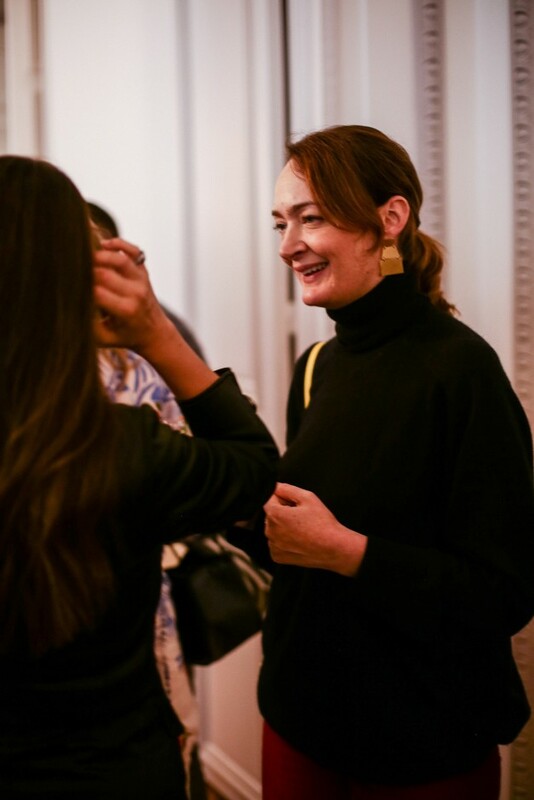 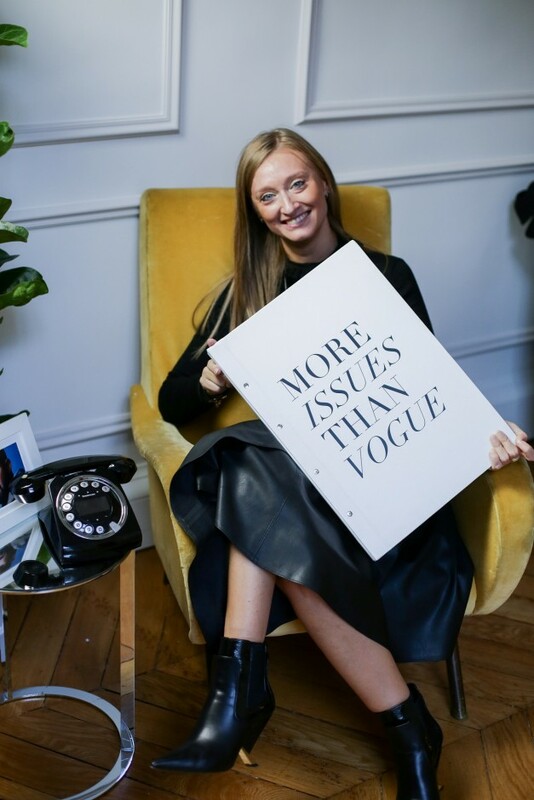 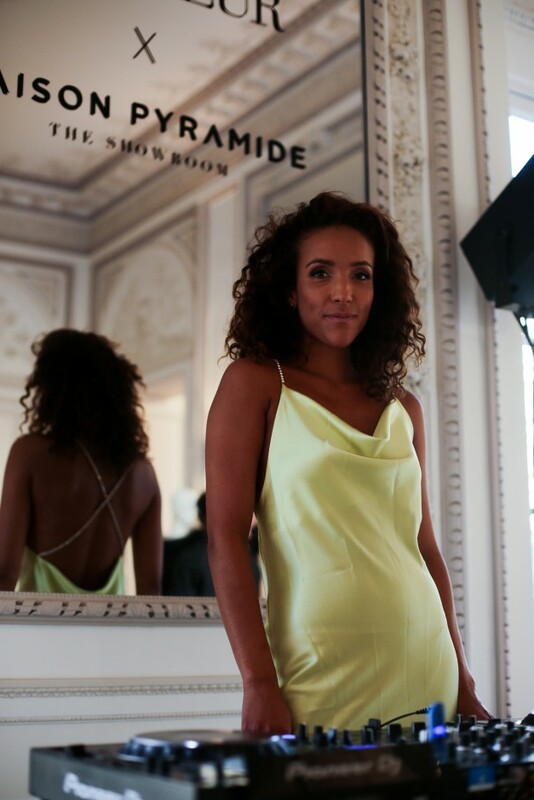 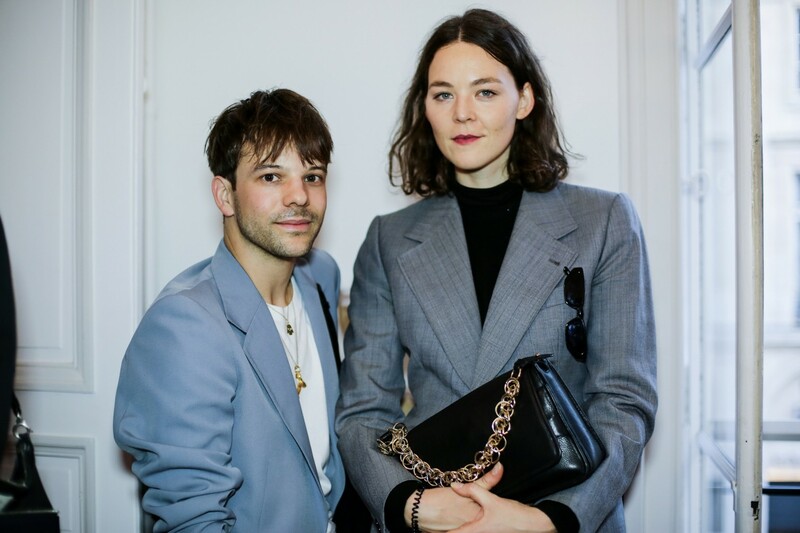 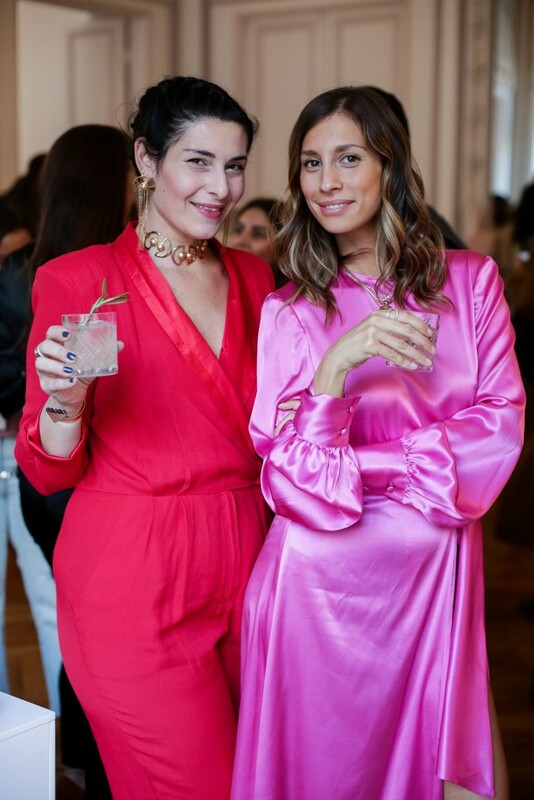 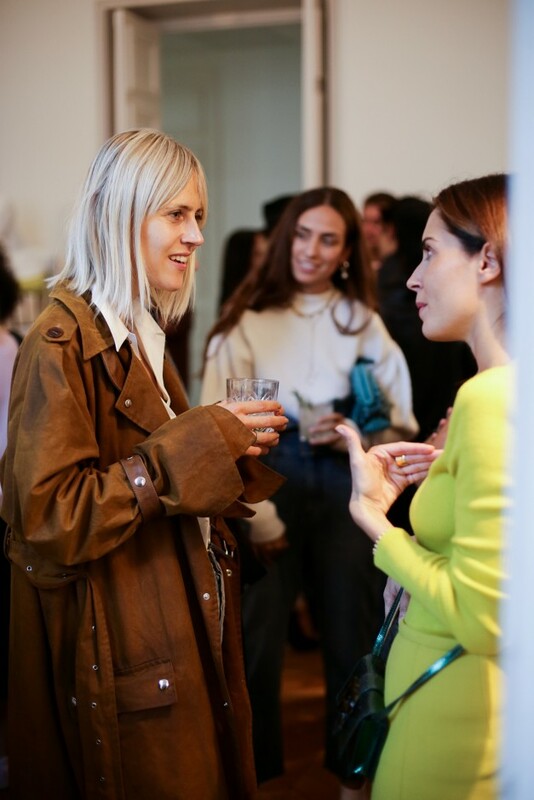 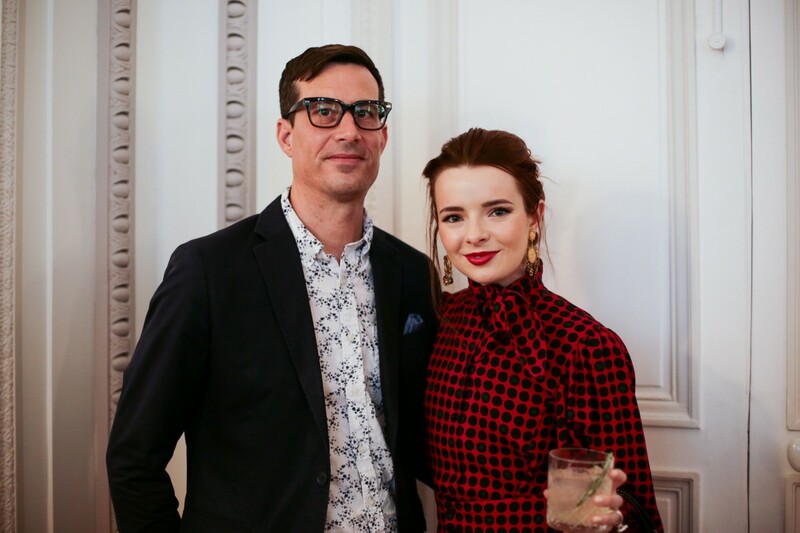 We’ve tracked the best of the best street style throughout and sat (sometimes via our friends’ iPhones) at the shows with the requisite after-party between, so it was only fitting that we throw a glamorous party of our own with some of our favorite industry friends to celebrate the finale of the spring/summer 2019 shows. 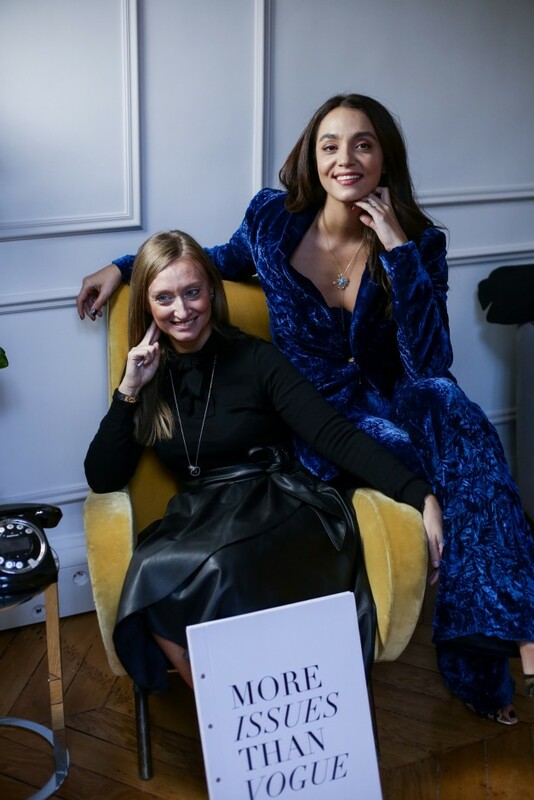 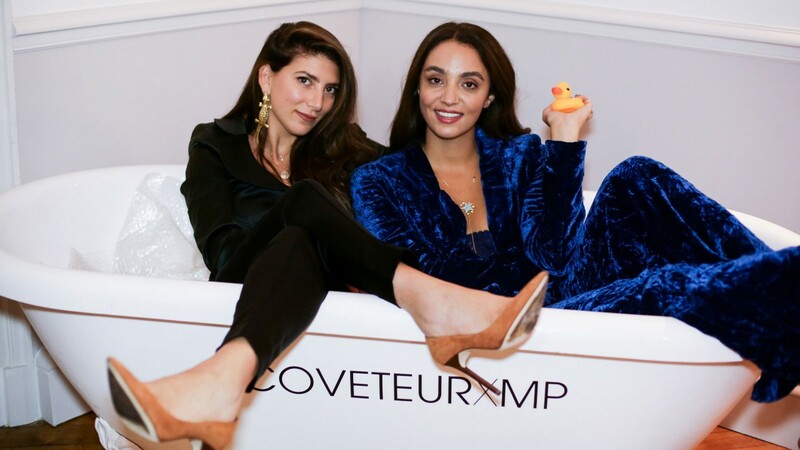 We partnered with Maison Pyramide, an international sales, PR, and brand consultancy platform that finds and supports the most promising emerging designers, for a playhouse-themed event in Paris, complete with our signature Coveteur tub for photo ops. 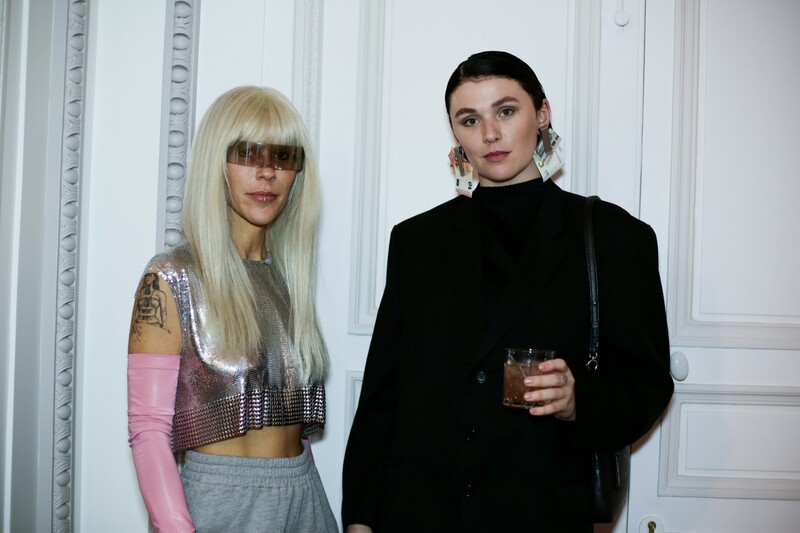 You know; bath time, but make it fashion. 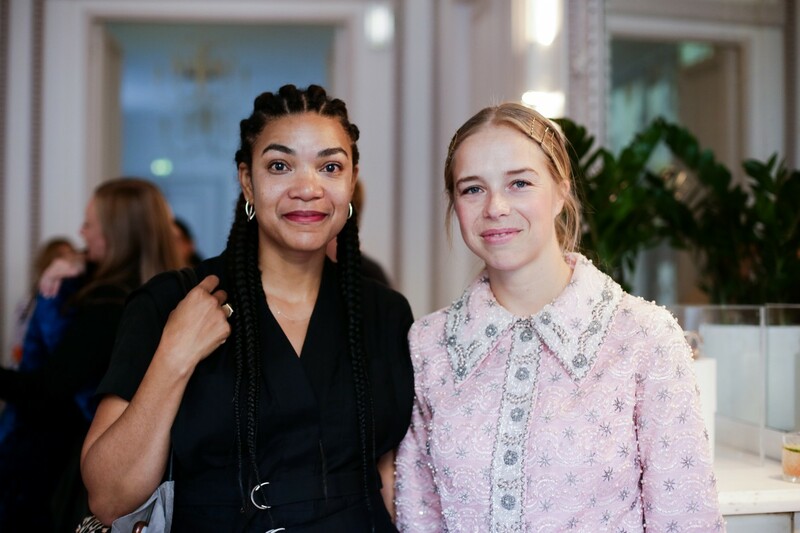 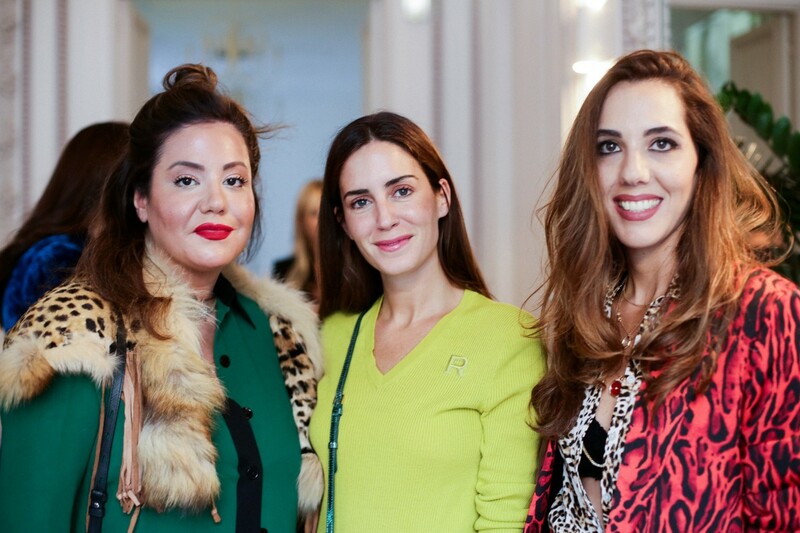 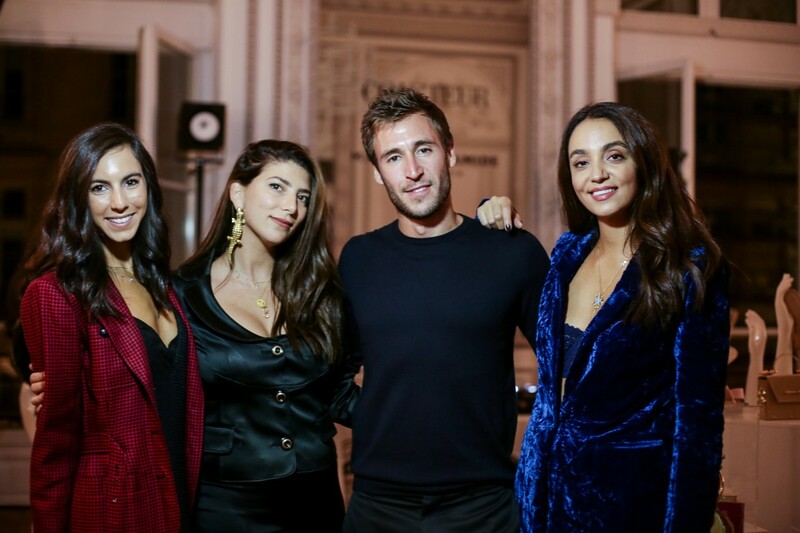 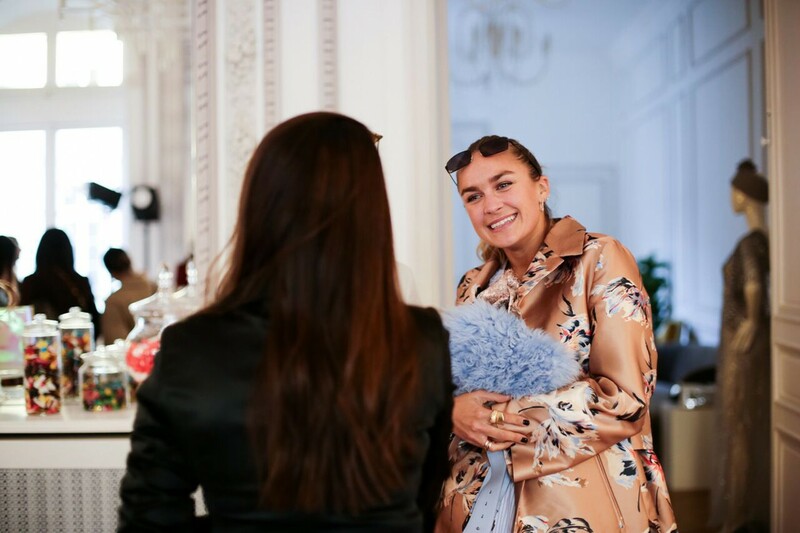 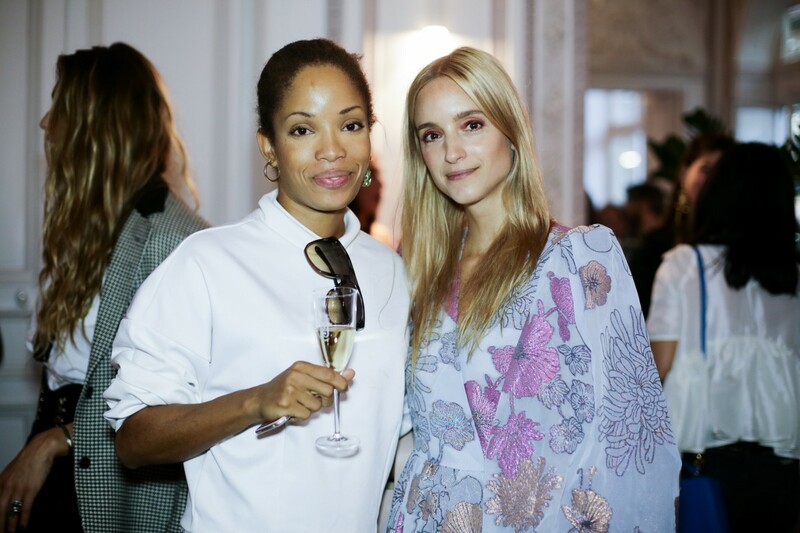 Guests like Charlotte Groeneveld, Jessica Kahawaty, Karen Wazen Bakhazi, Larsen Thompson and Caroline Daur enjoyed Ely’s cocktails and Perrier Jouet champagne alongside a luxe candy bar. 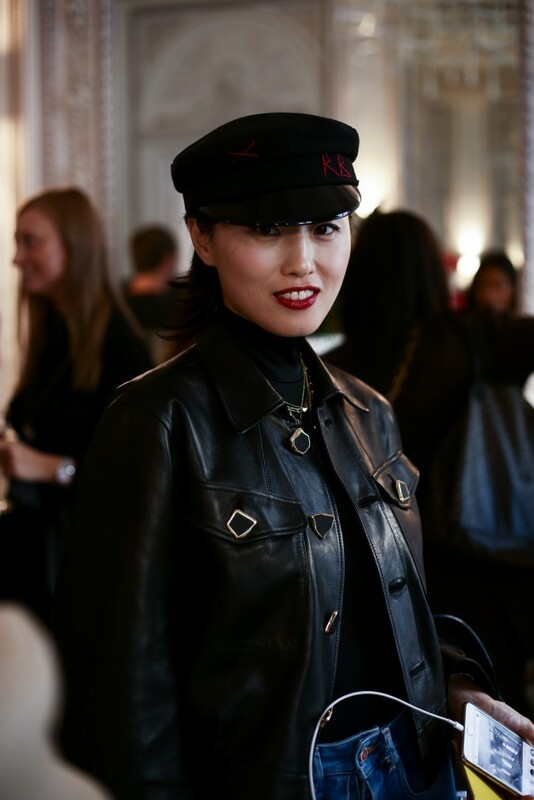 All in all, it was the magical type of evening you can only have in Paris. 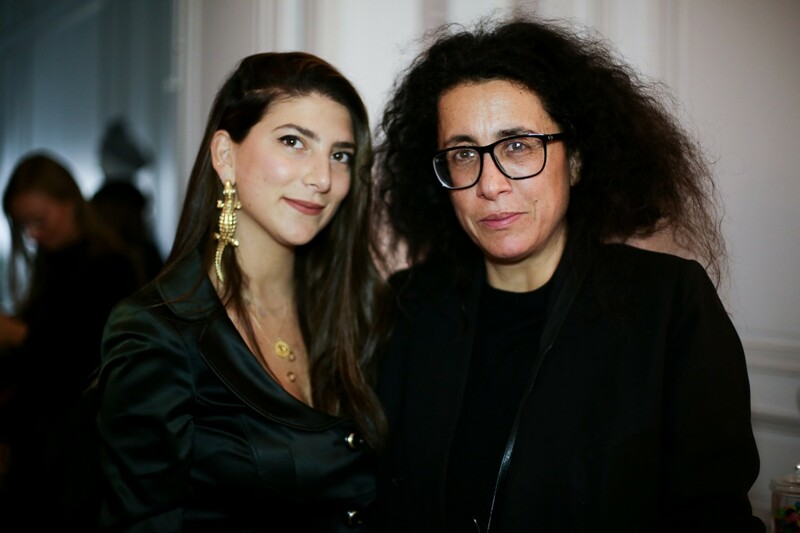 Anne Sophie Mignaux and Elie Saab Jr.